China's securities watchdog unveiled draft rules that will combine two existing schemes for foreign investors and expand the scope of investments. 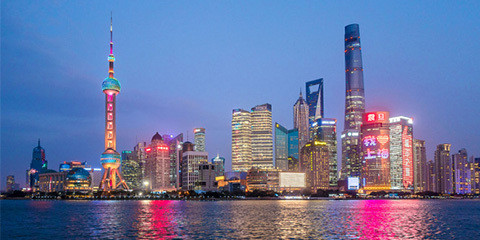 The QFII and RQFII programs, introduced in 2002 and 2011, respectively, allow overseas institutional investors to move money into China's capital account to encourage controlled flows. By the end of 2018, the quota in the QFII had totaled 150 billion U.S. dollars, with 101.1 billion U.S. dollars approved for 309 foreign institutional investors. In mid January, China's foreign exchange regulator announced that the total quota of QFII program had doubled to 300 billion U.S. dollars, a new step toward opening up the capital market. The quota in the RQFII has totaled 1.94 trillion yuan (281.16 billion U.S. dollars), with 646.7 billion yuan awarded for 233 foreign institutional investors.